Even good organisations get complaints. Great ones learn from them. Effective complaint management is key to business improvement. Workpro software helps you better log, manage and analyse customer complaints. Workpro complaint management software supports organisations in dealing with customer complaints more effectively and consistently. A well handled complaint is an invaluable opportunity to turn an unhappy customer in to a loyal one. Workpro speeds up your process for resolving complaints, and helps you use that valuable feedback to make your products and services better. 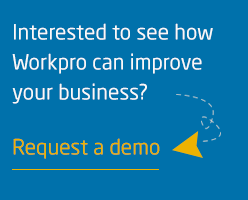 Workpro provides invaluable management information. By analysing complaints and their root causes you can learn from them, then make improvements to products and services. Workpro will help you manage increasing complaint volumes, while ensuring compliance with regulation. Improving staff productivity, it reduces time and cost in resolving complaints. Workpro guides staff through a best practice complaint handling process so every customer is handled in a consistent, fair manner. 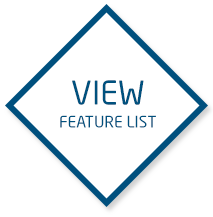 It ensures procedures are correctly followed and timescales met. Workload and performance management tools keep cases on track and ensure everyone knows exactly what needs to be done, when and by whom. Everything is kept in one place - all stored, secure and searchable. Our business is looking into complaints and the vast majority of LGO’s staff rely on an effective case management system every day, if not every hour. CAS have supported us to make our system as straightforward and simple to use as it can be, yet flexible enough to adapt to our changing business needs. We feel that this partnership approach has been an essential component in helping us to manage a successful change programme in very challenging circumstances.